Welcome to the 1st Hindhead Scout Group Website. 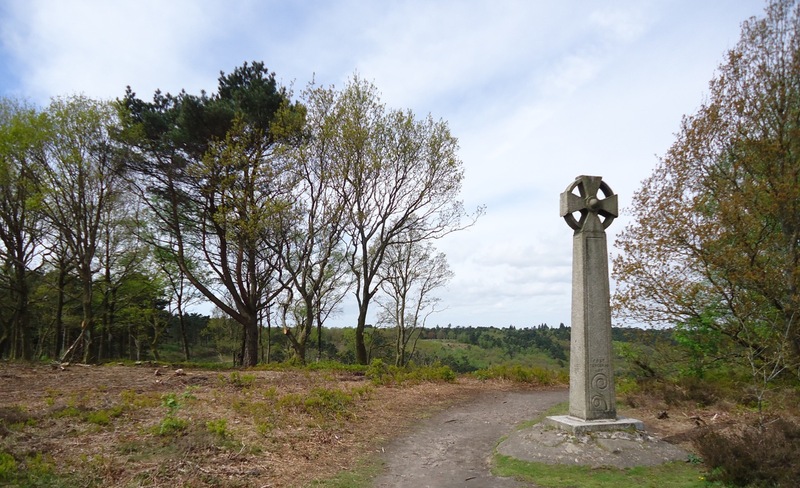 Hindhead has an active scout group with three sections, Beavers, Cub Scouts, and Scouts. Unfortunately, the Beaver section is temporarily closed due to lack of adult leaders and helpers. All sections meet at our own Scout HQ which is located off Tilford Road at the entrance to the Cricket/ Football fields and PGL. This web site provides some basic information about who we are and what we do, and how to contact us.